Belmont alumnus Rev. 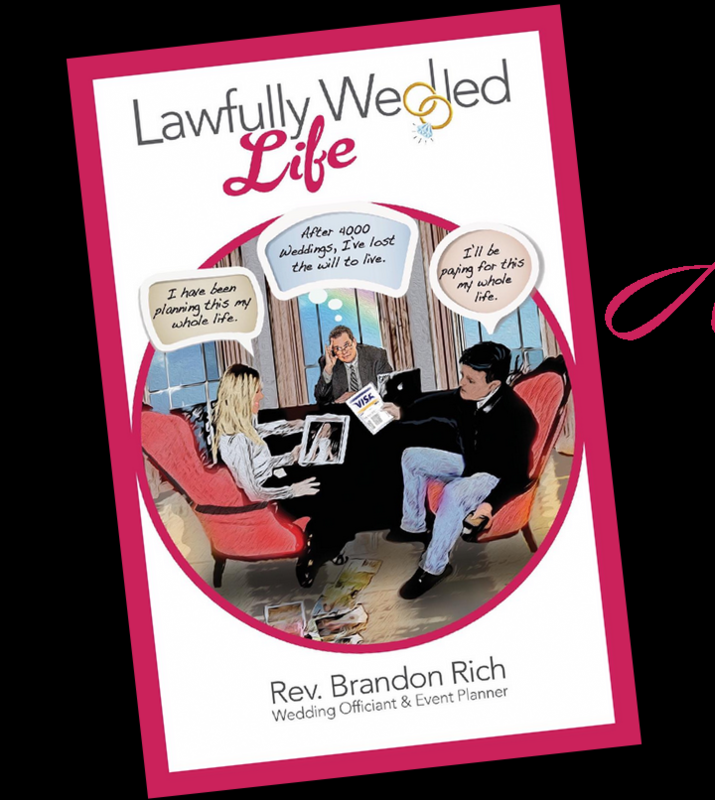 Brandon Rich, a 1997 graduate of the political science program, recently announced the release of his first book, “Lawfully Wedded Life.” The book is a memoir of his early personal life and more recently, of his career as a full-time wedding officiant, wedding and event planner, and event venue operator. Rev. Rich draws upon his talents as a former pastor who became a successful wedding professional to tell stories that will entertain readers, especially those who enjoy stories about weddings. Heritage Builders Publishing of California will release the book on August 15, 2018.